The Southeastern Vegetable Extension Workers Group is proud to offer you the 20th edition of the Vegetable Crop Handbook for the Southeastern United States. 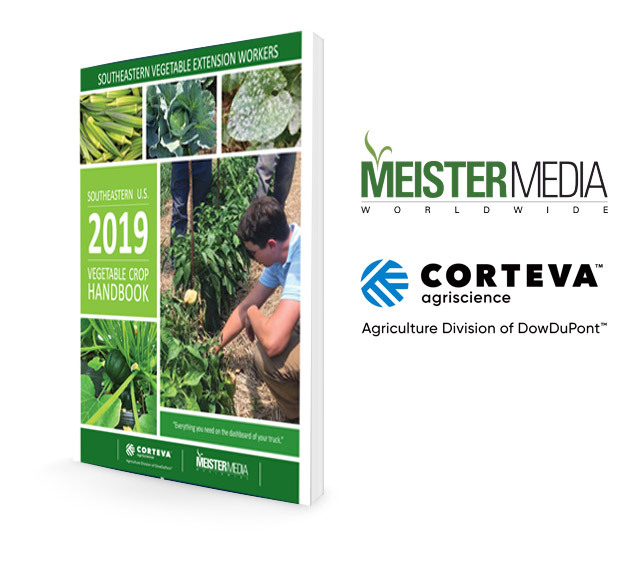 Comprised of up-to-the-minute information, this handbook represents a joint effort among Extension Specialists and Researchers from 12 land-grant universities in the U.S. who work in the area of vegetable production. These specialists and researchers represent a wide array of disciplines: agricultural engineering, entomology, olericulture (vegetable production), plant pathology, postharvest physiology, soil science, and weed science.